Latinos make up 29 percent of Arizona’s population. If current population trends continue, Arizona will become a majority-minority state by 2015. In 2003, more Latino babies were born than non-Hispanic white babies. And by 2007, Latino babies were 45 percent of the total, compared to 41 percent for non-Hispanic whites, and 14 percent for non-Hispanic Asians, Native Americans and African-Americans. In 2008, Arizona Latinos opted for Obama 56-41, which seems lopsided, but nationally, the number was 67-31 for Obama. Sen. Jon Kyl also got that respectable 41 percent in his 2006 reelection battle. In 2004, John McCain won 74 percent of the Latino vote. This is the backdrop to the Democrats' apparent decision to take up immigration reform. I don't like their plan of sidelining climate legislation to focus on reform, but the politics seem irresistible. The combined effect of the Arizona law plus Democrats pushing for immigration reform will probably be to cement Latino's political allegiance for a very long time. 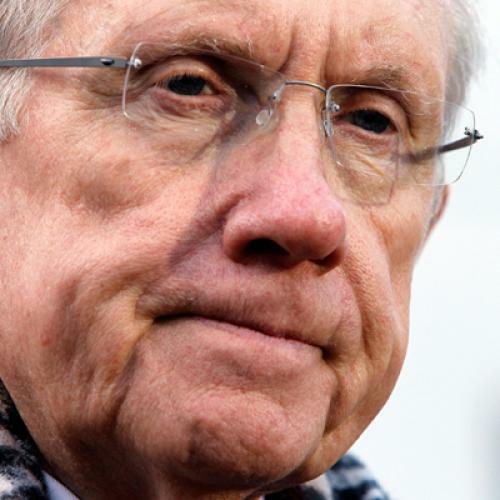 In the short term, the politics may not work for most Democrats -- Harry Reid excepted -- but in the long run it will be a bonanza.